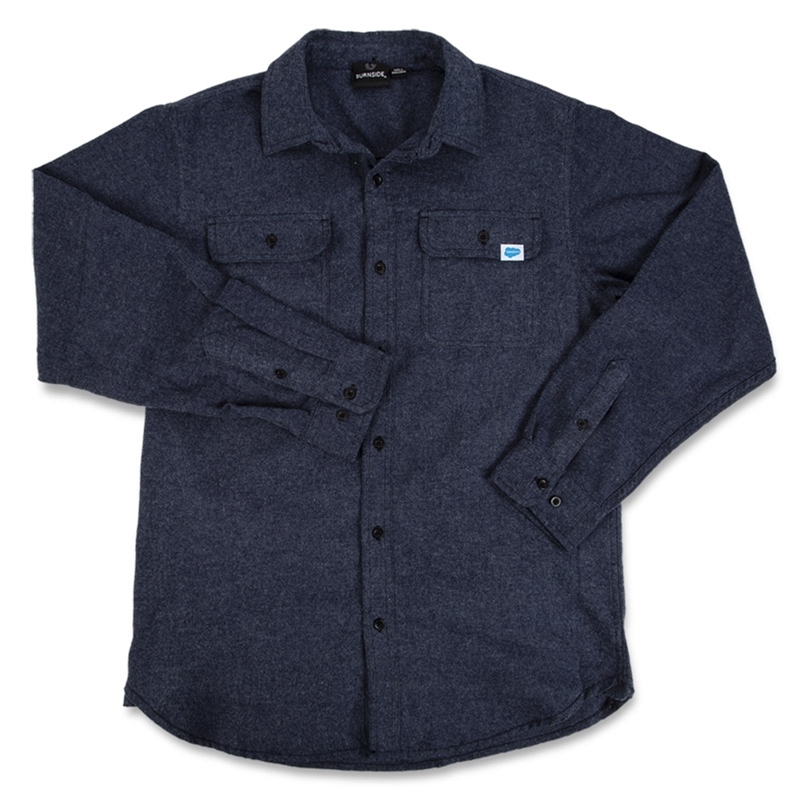 80% Cotton/ 20% Polyester Long Sleeve Chambray Shirt. 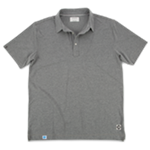 Features two chest pockets with button-down flaps, adjustable cuffs, and half back yoke with locker loop. 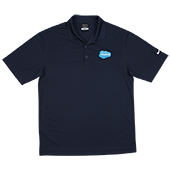 Salesforce Cloud logo (woven loop label) on left chest pocket. 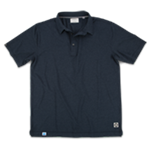 Denim color.